In August, 2019, our new (yet now so new) preschool will open in the brand new state of the art Chabad center which opened in North Fulton. 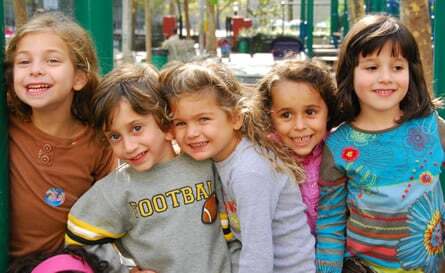 TorahTots Preschool will be a loving, caring, and nurturing environment where your child will get a most healthy foundation for a lifelong love of learning, exploration and growth. We invite you to tour our website and would then love to give you a physical tour of our beautiful space. We are so excited to be enrolling our daughter to the new preschool in the new building!! - Leah F.